Happy Star Wars® month! 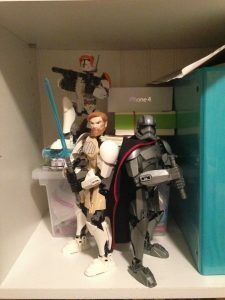 This is the second post in my Star Wars themed series. 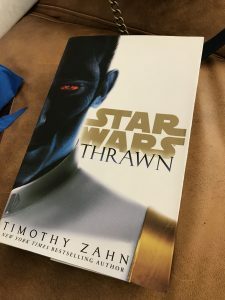 Do you know someone who loves Star Wars? 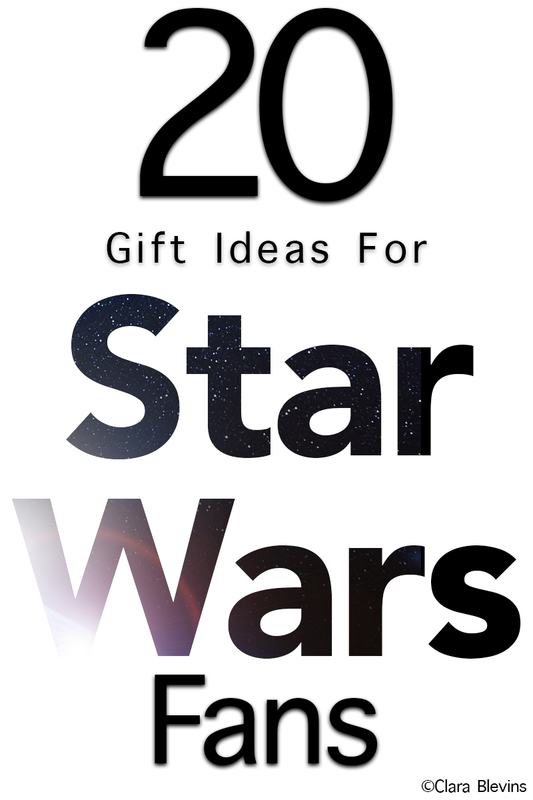 Below is a list of hand-picked-by-a-Star-Wars-Fan gift ideas for people who love Star Wars. 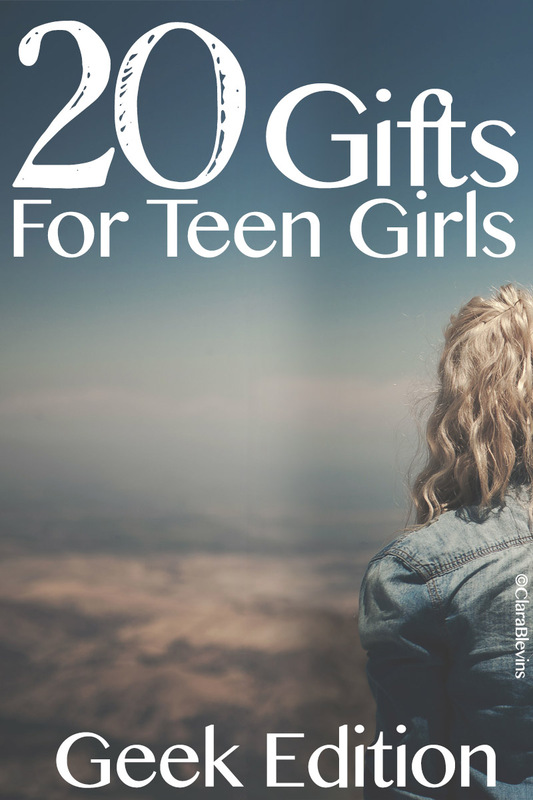 Whether they like books, t-shirts, jewelry, or toys, there is something on this list for all of them. 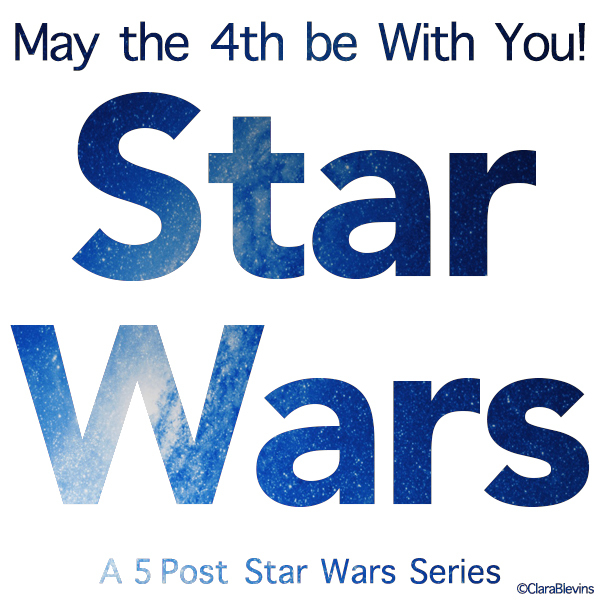 This post was posted as part of my Star Wars month series in honor of Star Wars Day.